If you’re a Potter fan and would never skip any Harry Potter movie even for a single time, then guess what? Akshara Theatre has got a better experience for you. 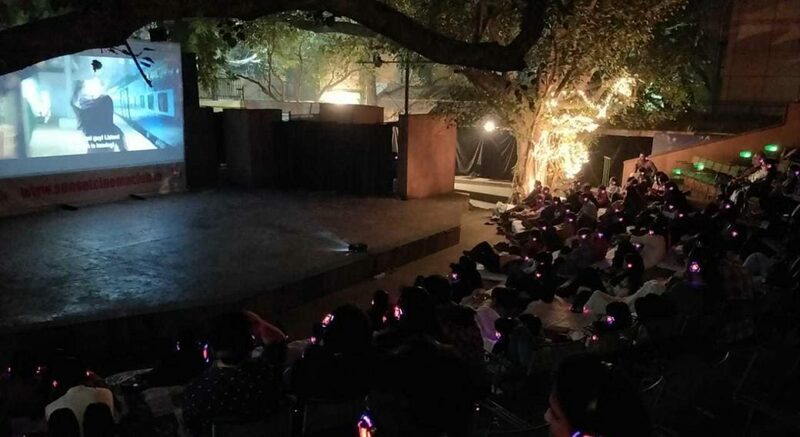 Akshara Theatre is organizing a three-day long open-air cinema event that is going to screen the best three Harry Potter Movies from the iconic series. The event has everything that potter dreams are made of. Feel like you’ve never felt before coz here, you watch Potter movies under the sky. literally. So, take your wands and revise the spells and be there at the SCC Peepal tree at Akshara Theatre. Also, you can totally dress up into a wizard or any character from the Potter series as it would be encouraged and make your experience a notch better. So, all you wizardly people and Potter fans, don’t miss this experience and save the FOMO!